As the current trend is, every actor has one or more personal stylist who help them for their daily styling and for personal occasions and events. But Aditya Roy Kapur thinks otherwise. The actor likes to style himself. The charming actor is known to have a style of his own. Like his personality, the actor likes to keep it simple, casual and comfortable. The actor feels too much styling takes away from one. 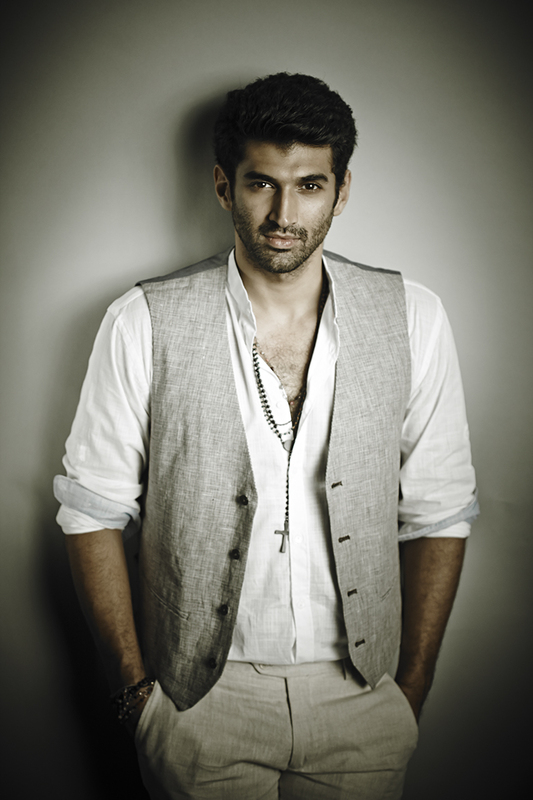 This again is one of the qualities that Aditya’s fans love about him.